Trust only the expert. The templora Touch. 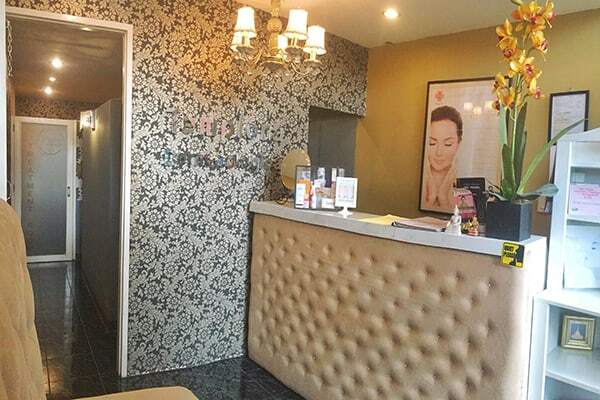 Templora Dermatologica was founded year 2005 in Malabon City. It is owned and managed by Dr. Iris L Templora, Templora Dermatologica is a proud pioneer of aesthetics. There are currently 4 successful branches of Templora Dermatologica. 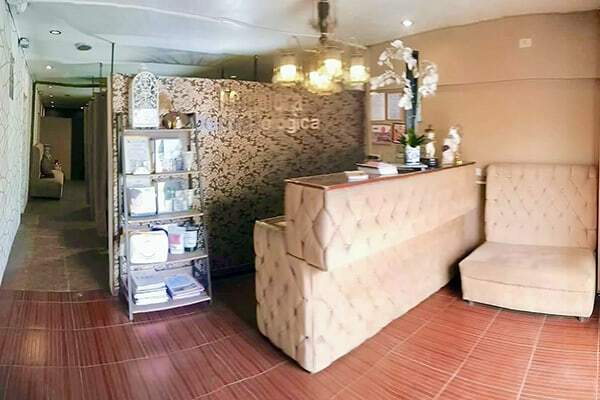 All branches offers the latest treatments in facial care, slimming, anti aging, cosmetic surgery, spa and wellness. We provide a very relaxing and friendly environment where you can spend time to relax and rejuvenate and get pampered. Our friendly therapists are professionals and receive regular training to update their skills. We are a proud pioneer of the aesthetic and wellness center north of the metro. And all our equipments and treatments are advanced and state of the art. Our aim is to be able to offer our patients the most advanced and effective treatment at the most afforbable and reasonable price. Your journey to great skin starts here. 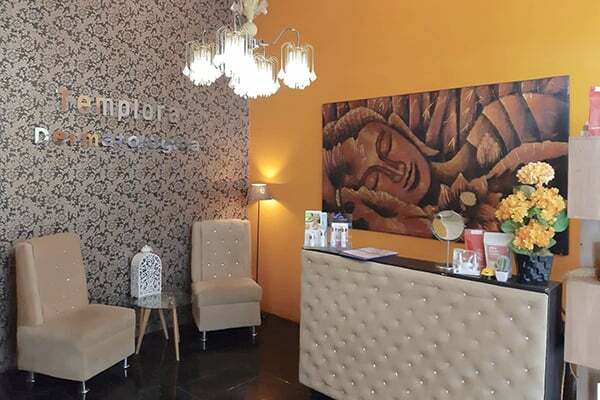 Templora Dermatologica offers the latest skin care solutions, provided by a physician-led team of skin care professionals in a modern medical spa setting. Our aim is to help improve the health and appearance of your skin and your body. At our state of the art clinic, we offer a wide range of procedures that are proven to produce results at an affordable price. We offer a wide range of products that are approved by the FDA making sure that it is proven safe and effective. We only offer skin care products that we believe in. Our skin care experts will gladly provide insightful advice when helping you choose a skin care regimen appropriate for your skin type. Aside from that, Dr Iris Templora is a junior faculty for the PAAAMMI Residency training wherein she teaches resident doctors on aesthetics, age management, regenerative medicine and functional hormone replacement therapy. Dr. Templora has dedicated herself to constantly improving her skills and knowledge to better serve her patients. Her expertise and mastery on advanced aesthetic, slimming and anti aging treatments ensures that her patients gets the most appropriate novel treatments available. Dr Iris Templora always proudly represents the Philippines in International Aesthetic Medicine Conventions all over the world to share her experiences with fellow foreign doctors and also to bring back the newest treatments and procedures to our country. She had trained in Taiwan; Singapore; Thailand; Bali, Indoesia; Venice in Italy; Paris, France; London, United Kingdom; Verona in Italy; Moscow, Russia; Seoul, South Korea; Athens, Greece; Sydney, Australia and in New York, USA. Aside from the numerous accolades in her field, she was awarded the Gawad ng Pagpapahalaga in the field of Aesthetic Medicine by the city of Malabon. This is for bringing honor, pride and recognition to the city of Malabon through her exemplary accomplishments and outstanding achievements. This is an award given to a few and select outstanding citizen. Dr Iris is truly an expert in her field, as what most of her loyal patients can give credence to. Her gift and eye for beauty and aesthetics is one of a kind. Truly, the Templora Touch. Dr. Templora has dedicated herself to constantly improving her craft to better serve her patients. To be able to offer them the most advanced and effective treatment at a reasonable price is her aim.